Egypt will host the next Arab League summit unless a member state requests to host it, the Secretary General of the Arab League Ahmed Aboul Gheit said on Sunday. 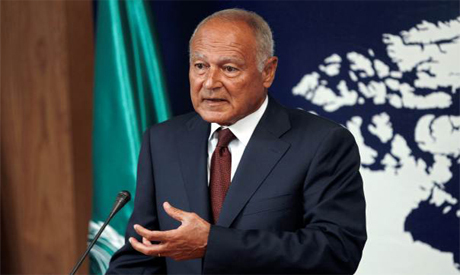 Aboul Gheit announced the news at the concluding session of the 30th Arab League summit in Tunisia. Pursuant to the league's charter, the summit is held in the country hosting the League’s headquarters – currently located in Cairo -- unless another member state submits a request to host the summit, with determination between different states based on alphabetical order, Aboul Gheit added.